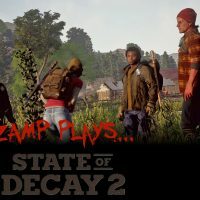 Bob, Ryan, and Lou are here to wrap up our ZAMP Plays for State of Decay 2. 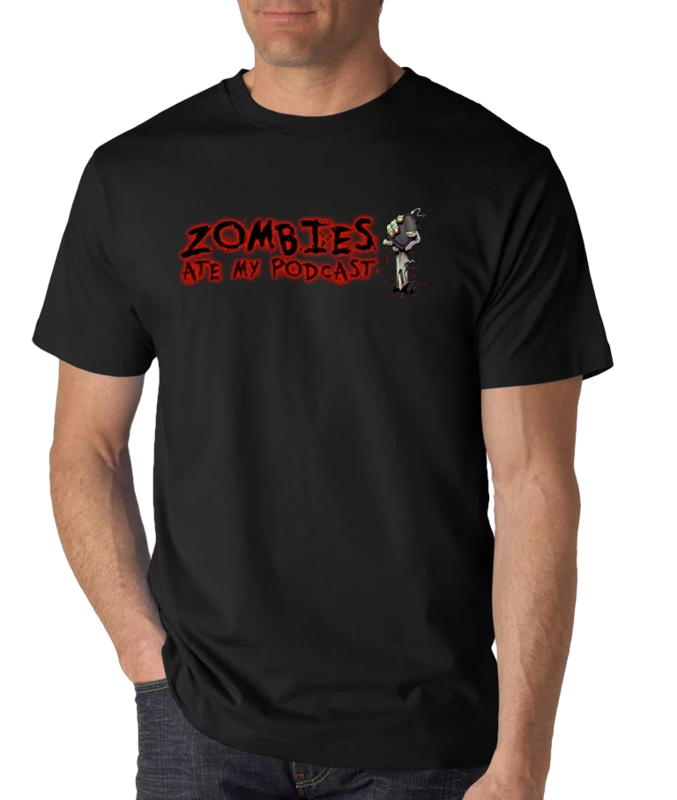 Find out our final thoughts on the co-op zombie simulation game. But before that, check out the video component! Finally, we wrap up the episode by giving our thoughts on the last three episodes for this half of season 4 of Fear The Walking Dead. Did you enjoy the conclusion with the mid-season finale? Looking forward to the return in August? Let us know!